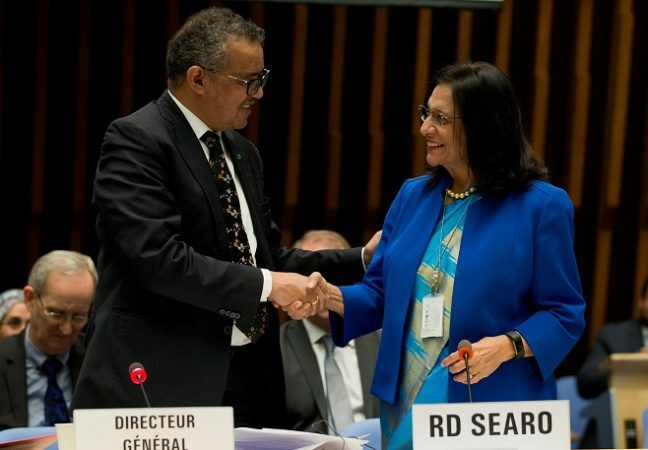 New Delhi: Dr Poonam Khetrapal Singh has been appointed Regional Director for World Health Organization South-East Asia, for a second five-year term. The WHO Executive Board has unanimously endorsed Dr Khetrapal Singh, who was earlier also unanimously nominated by 11 Member countries of the Region for another five years. Despite progress we have challenges; some permanent, some programmatic, some epidemiological and some transient, said Dr Khetrapal Singh. 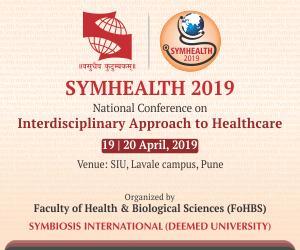 “We must innovate”, Dr Khetrapal Singh said, adding innovation means taking advantage of the existing opportunities, being agile in applying research findings and developing new policies to meet the challenges we face.